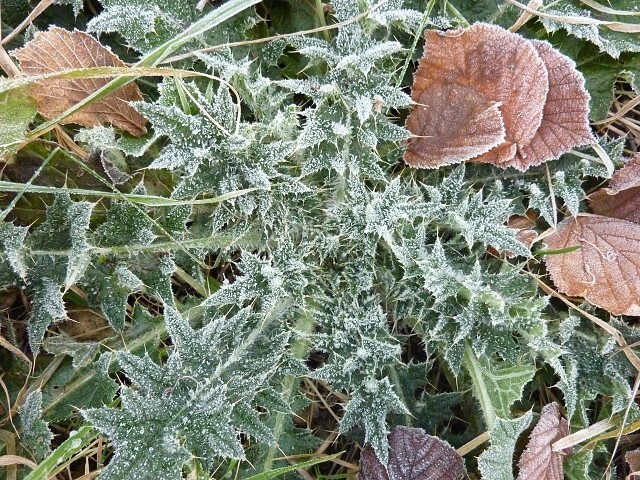 Still no snow in Sunny Hampshire, but Jack Frost had been busy all night.... I don't think temperatures got above freezing all day. All the kids matches were cancelled due to Jack, and the ground being too hard, so we started Sunday with a family cuddle in (John and Annie had already been up to do the paper round!) These times are very precious, and are few and far between, with all our hectic schedules. Nordic walked on Salisbury Plain this afternoon; lots of tank maneuvering going on. The light was amazing, and you could see for miles. I was rather frustrated that I had not taken a camera. Despite a calf injury I have managed to train well this week, with three reasonable length walks, and a total mileage of around 55 miles.